If you are lactose intolerant or simply don’t like dairy, there are a few alternatives to ice cream you can try. 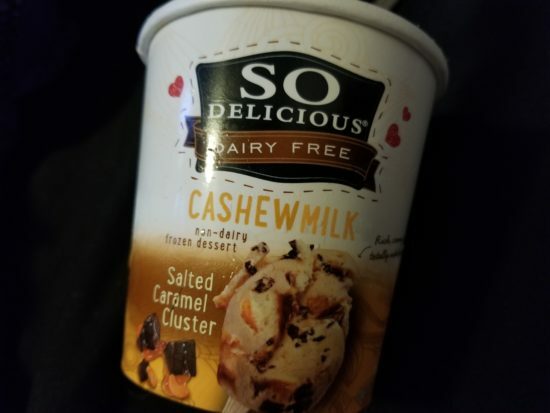 After trying a few on my own, I have found my favorite non-dairy frozen dessert. Have you tried So Delicious frozen dessert yet, which flavor is your favorite? !